Although the technology and tools for inexpensive, high-quality NGS data are widely available in a research context, the implementation of NGSbased diagnostics in a clinical setting has proven difficult. Moving new technology from a translational research setting into common clinical practice requires a broad array of topics surrounding quality assurance, assay validity, data security, legal and regulatory considerations and the interface with preexisting hospital infrastructure all to be addressed. The Nordic countries represent a combined population of 27 million, and share a number of characteristics that make a common approach to addressing these challenges advantageous. The Nordics have well-developed national health systems and digital infrastructure, share similar social and ethical values, and hold similar visions for the role of precision medicine in addressing future healthcare demands and contributing to the economy. With a tradition for transparency and high trust in government, citizens are generally positive towards research and the secondary use of data. This trust and the entrenched ideals of social responsibility and collective welfare have resulted in an extensive network of biobanks and health registries, linked by national ID numbers that allow lifetime traceability of patient data. 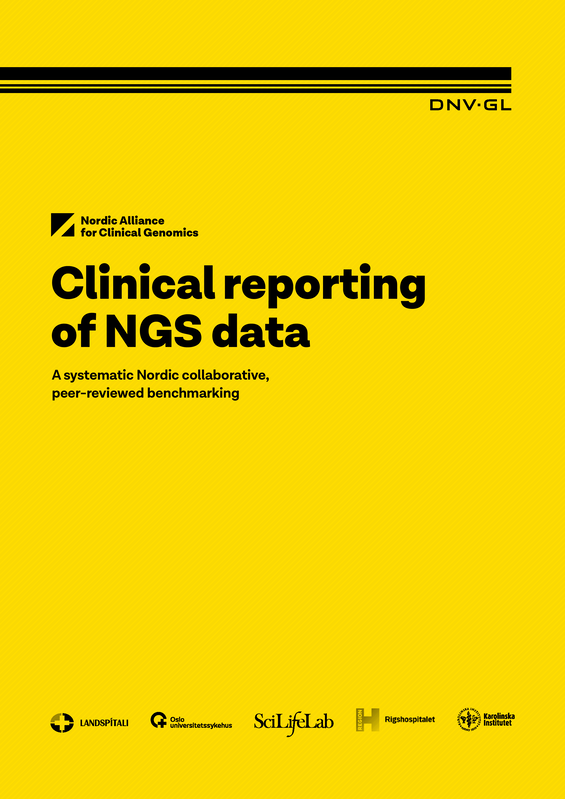 Building on Nordic commonalities, advantages and shared challenges, the Nordic Alliance for Clinical Genomics (NACG) is a grass-roots organization that brings together professionals in five Nordic countries (Fig. 1) interested in sharing experiences, data and best practices for the implementation of precision medicine.